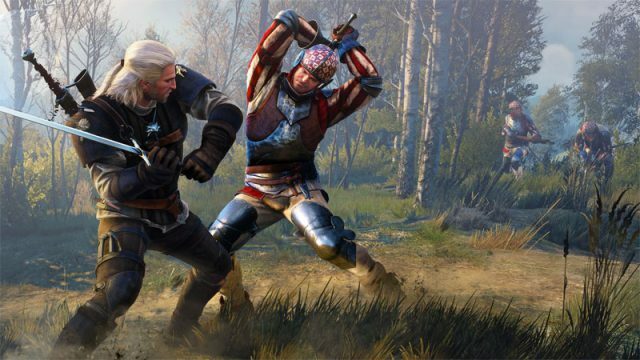 Netflix has announced it will develop and produce a new show based on The Witcher. Watching TV series can seriously impact your perspective. The secrets behind Mr Robot’s sprawling Season 2 conspiracy. Check out the latest shows you can watch on ShowMax and Netflix South Africa this weekend. Cooler Master has launched its flagship Maker Series aimed at DIY gamers and hardware enthusiasts. Check out the latest shows and movies on Netflix and ShowMax in South Africa. Telkom has announced the line-up for the DGL Masters Series taking place at the rAge Expo in Cape Town.